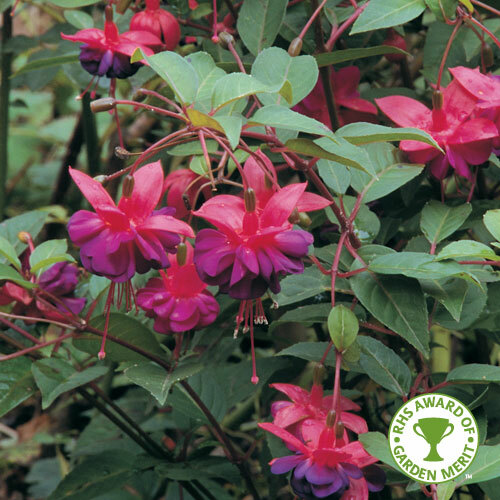 Our mega value collection contains a selection 46 plug plants at fantastic value for money! 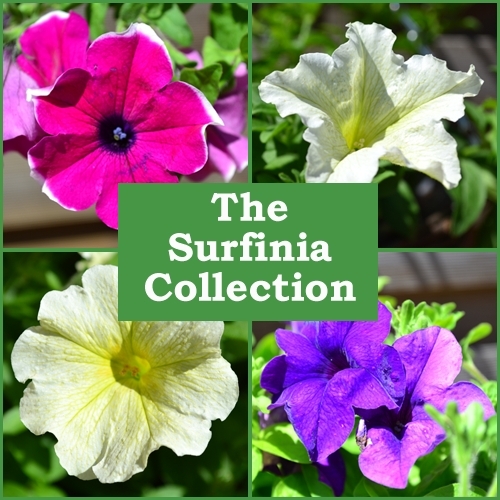 Each collection will contain 10 upright Geranium plug plants plus a mixture of 36 plug plants from our wide range. 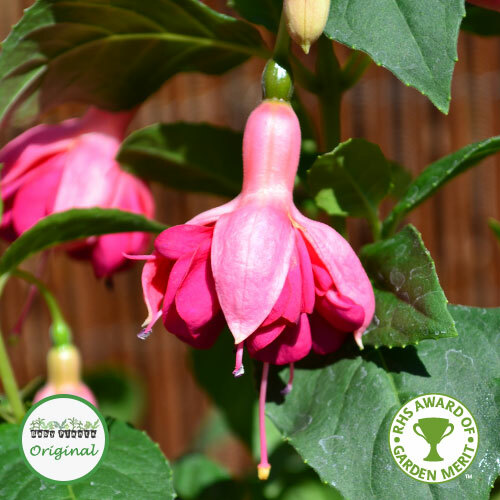 This could include upright and trailing Fuchsias, trailing Geraniums, Surfinias?, Million Bells?, Bacopa, Lobelia, Verbena and many more, in a variety of flowering colours. 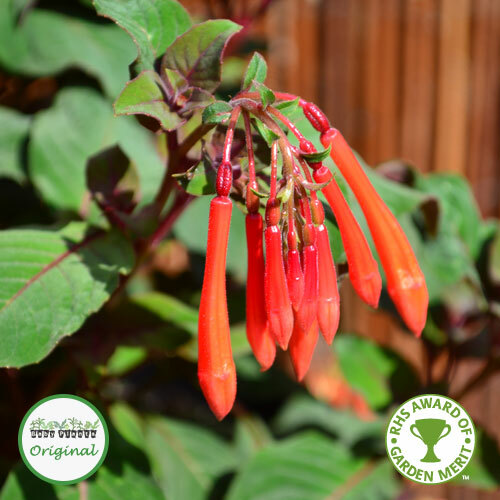 Perfect for planting in hanging baskets, patio containers or garden beds and borders. 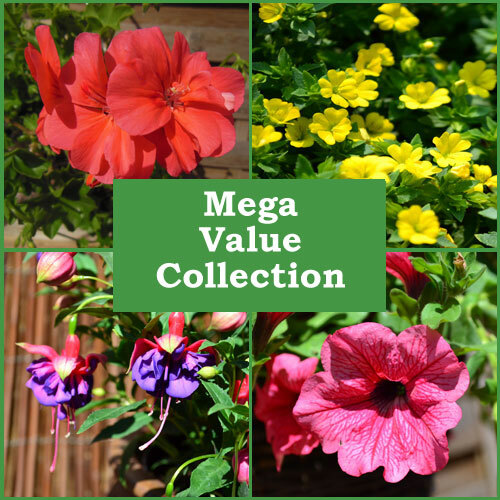 The Mega Value Collection is available with free delivery. *Free delivery is only available on our mega value collection or on any orders over ?50.